Photo wallpapers mean originality, amenity and efficiency. 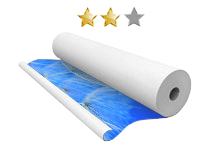 Demural.co.uk photo wallpapers are also an additional guarantee of high quality of workmanship and full satisfaction with services. 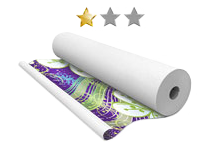 We offer great photo wallpapers that are cut to the length and which pattern, format and quality of workmanship attract the eye and change each interior by imparting modern brilliance and fashionable imaginativeness to it. A licence fee is added to each photo wallpaper (excluding photo wallpapers made from photos of yours). An average license fee fluctuates around £5. We add 2 centimetres of material to each photo wallpaper. 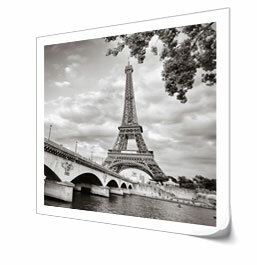 For example: a 200 cm wide photo wallpaper will be delivered in two 101 cm wide pieces. 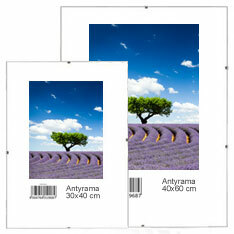 All our photo wallpapers are produced so as to be butted (edge to edge). Modern canvas pictures are a way to keep memories and arrange an interior in an own, original style. Demural.co.uk canvas pictures are also an additional guarantee of high quality of workmanship and full satisfaction with services. 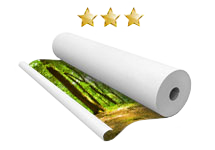 Offered pictures are made with the usage of HP-Latex technology that is safe for health. 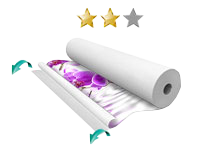 During the process of printing, we use the best printing devices made by the best manufacturers. Printing is carried out under control of qualified specialists. 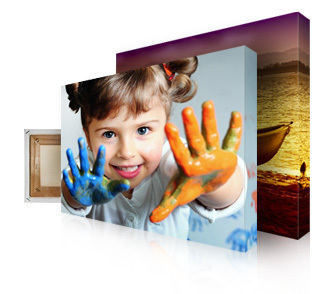 Ordered pictures are printed on a cotton canvas of high quality which is stretched on real canvas stretchers produced by leading companies. Borders and sides of canvas pictures made in demural.co.uk are also printed. Thanks to this operation, pictures look presentable also without frames and masking. Posters for a kitchen, living room or child’s room – just show us a particular photo or graphic, decide for a right size and choose a proper frame. Demural.co.uk posters, printed on a paper of high quality are original additions for both a classic house and modern office – paper destiny 0,5 oz/ sq.ft. A Perspex frame, a back made of High Density Fibreboard. They have 4 fitting clips.